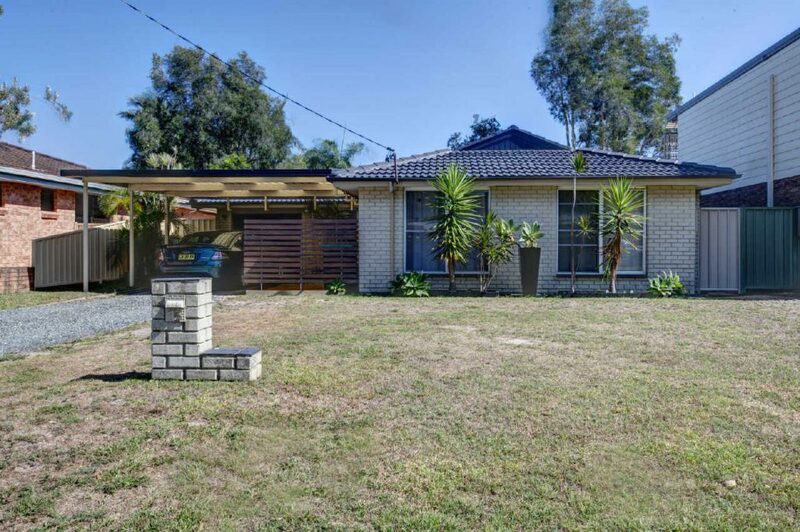 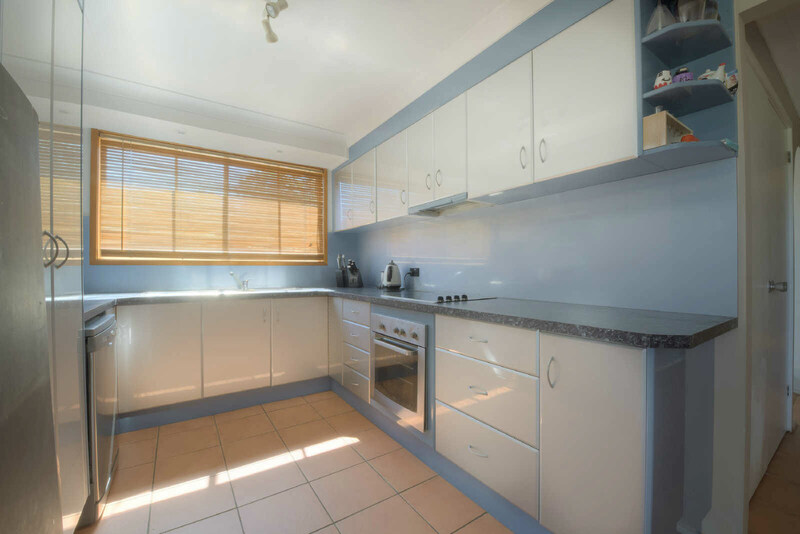 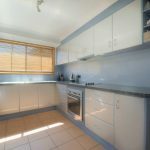 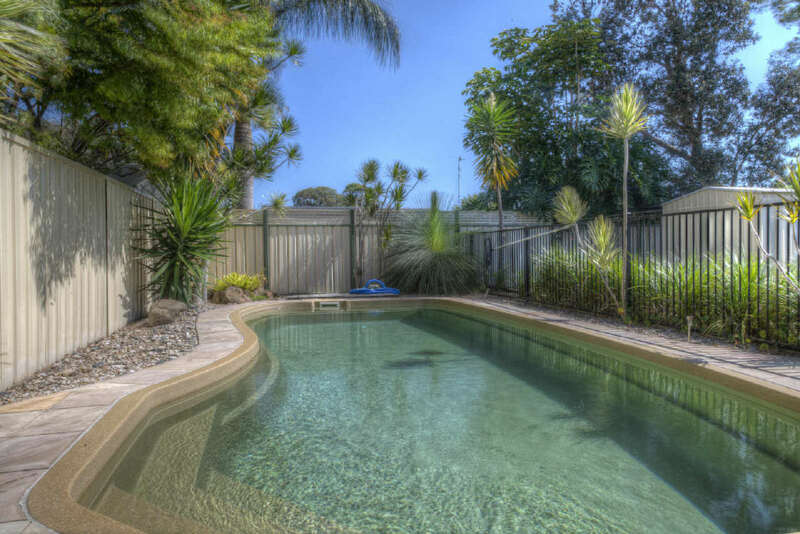 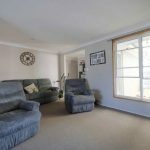 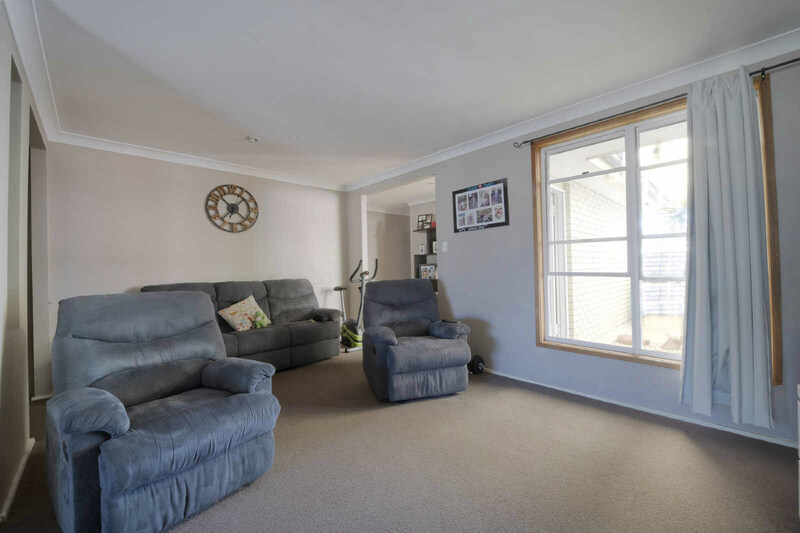 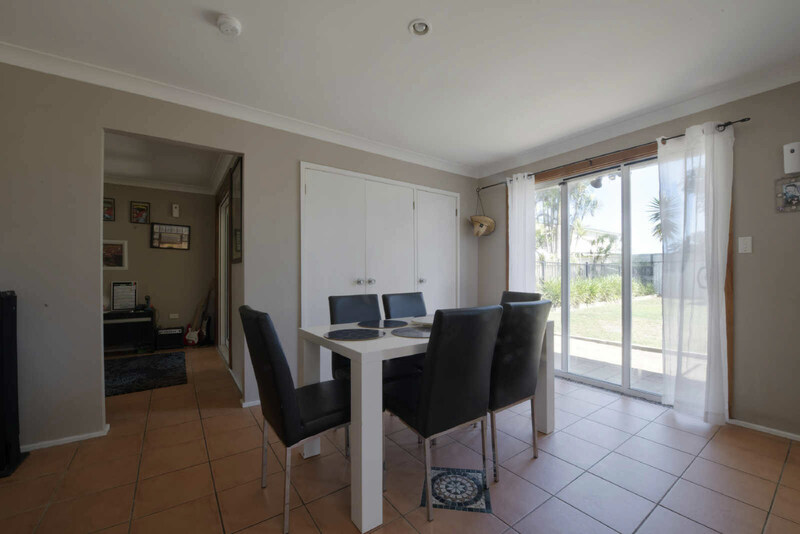 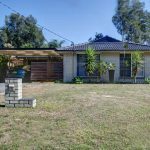 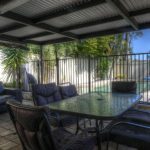 Located in the popular Forster Keys, 3 bedroom home. 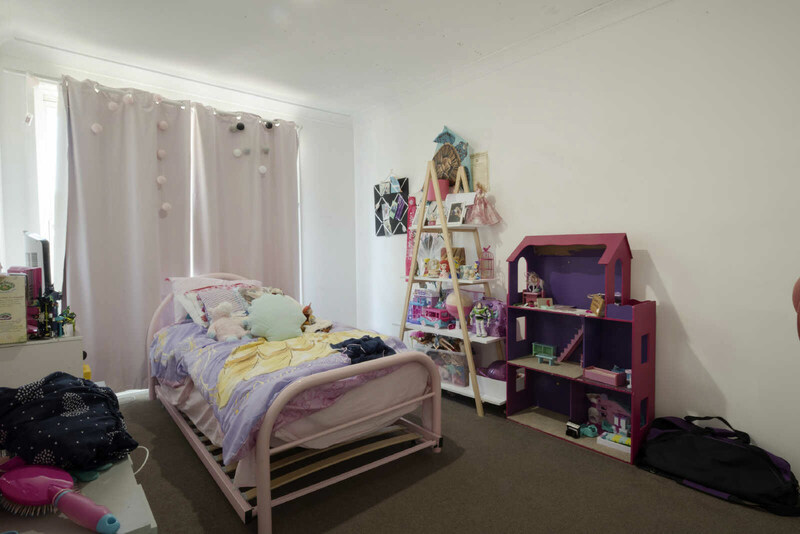 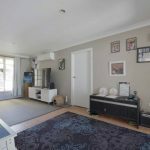 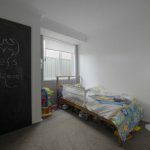 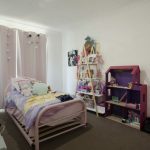 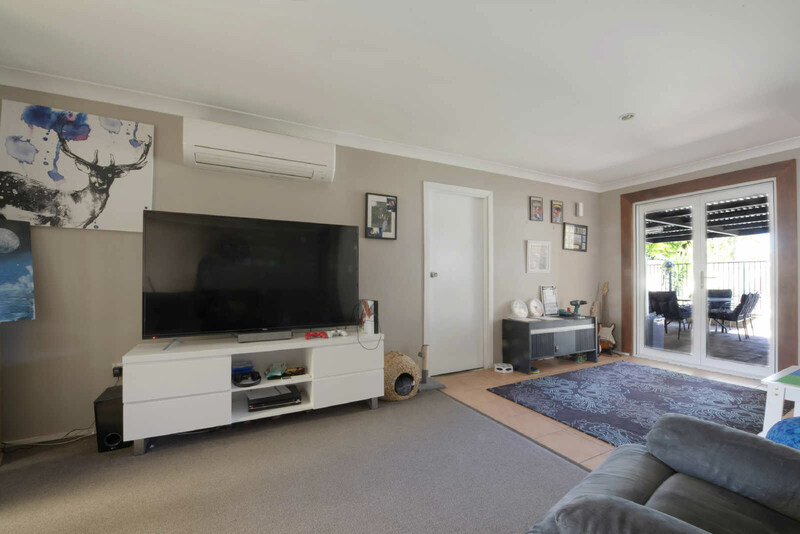 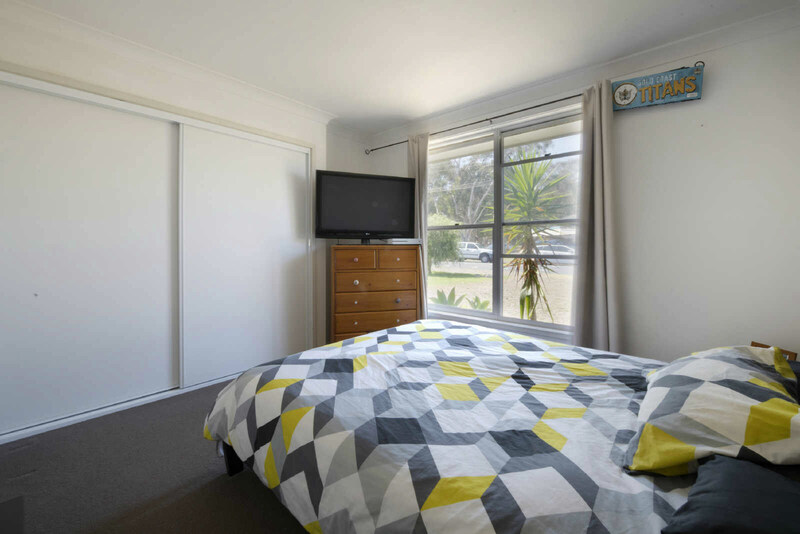 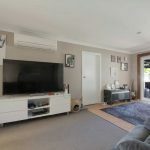 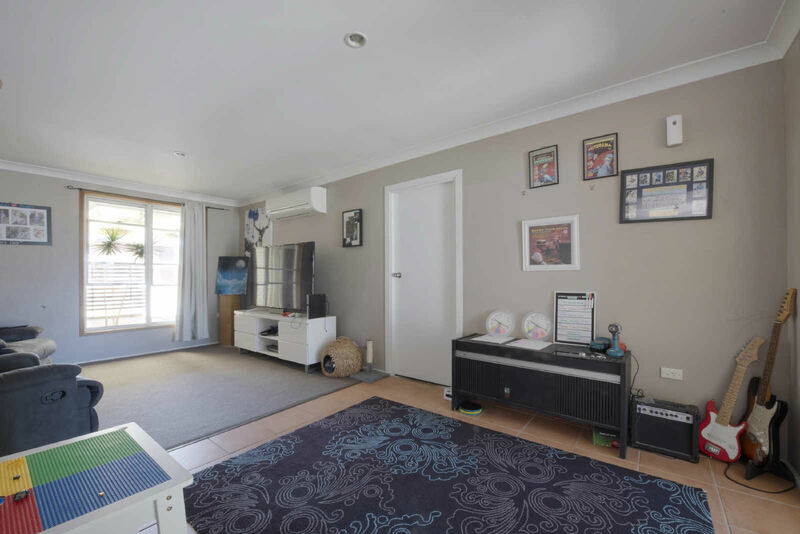 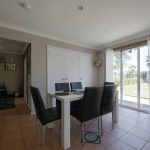 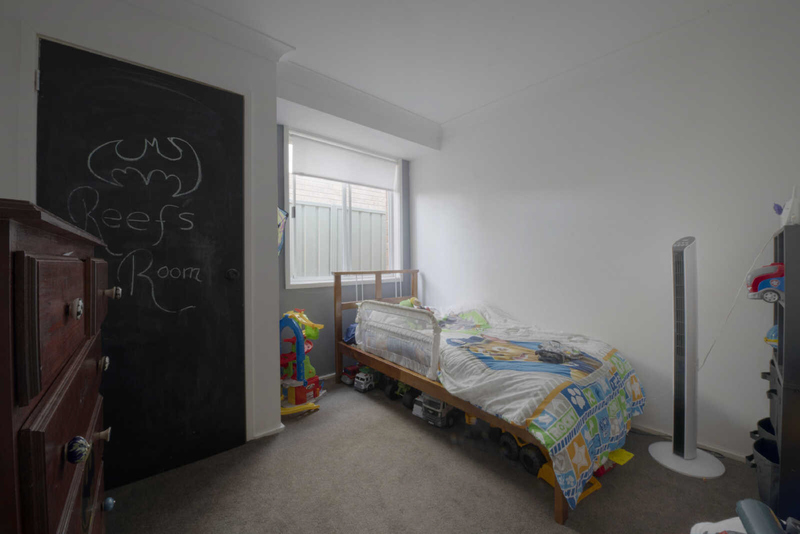 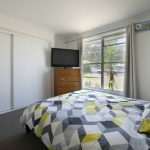 Includes a large lounge room with air conditioning and study nook, modern kitchen with dishwasher, and great dining room overlooking the back yard..
Master bedroom with ensuite and built in robes, and the 2 other bedrooms have built in cupboards. 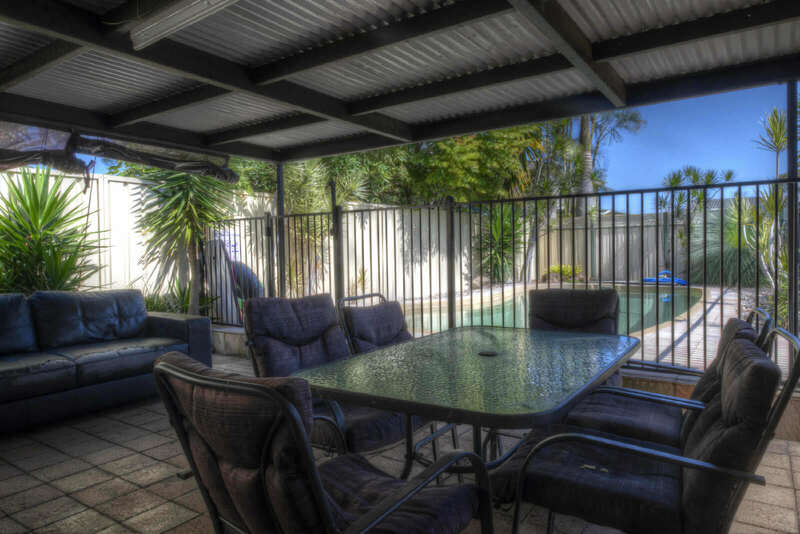 Low maintenance level backyard and large undercover entertaining area overlooking the inground saltwater pool. 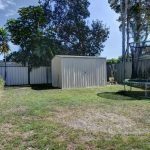 – Single garage with drive through to rear yard. 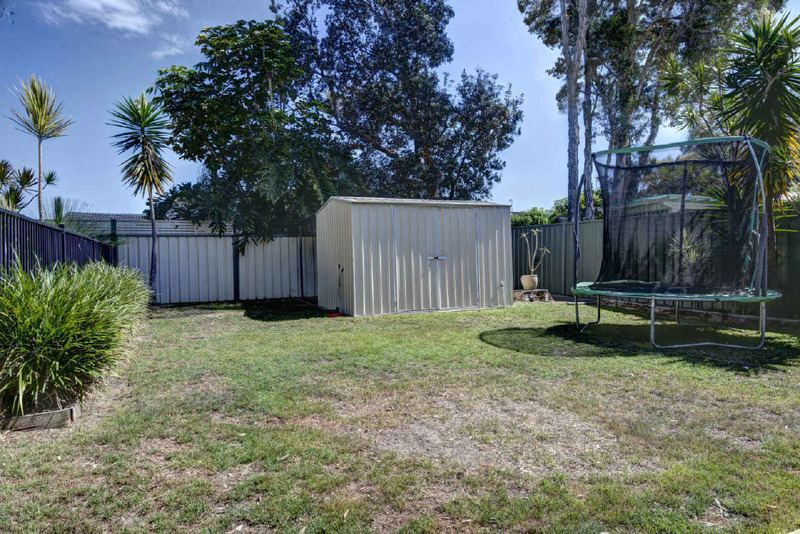 – Carport for covered parking.